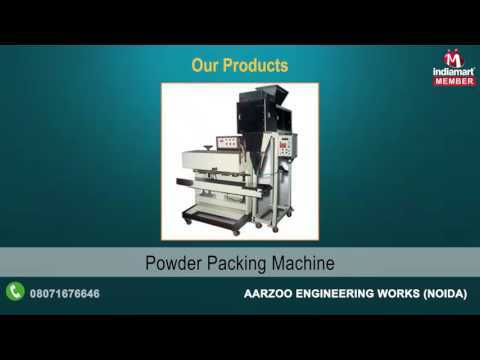 Known across the nation for the purpose of manufacturing and trading a wide range of optimum quality Packaging & Processing Machines, Aarzoo Engineering Works came into existence in the year 2005. 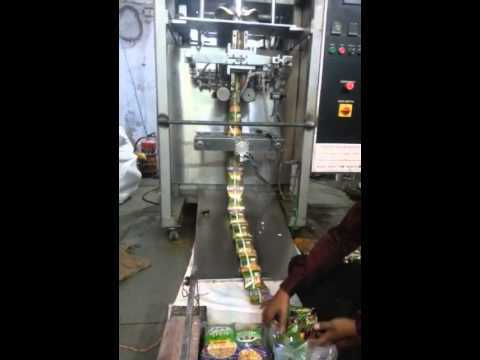 The product range offered by us is inclusive of Puff Snacks Making Machine, Food Packing Machine and Snack Making Machine. 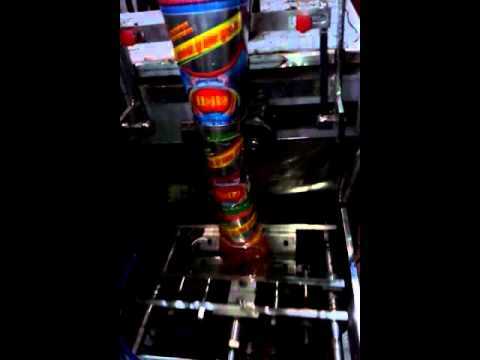 These processing and packaging machines are manufactured from quality assured materials that are sourced from trusted and reliable vendors of the industry. Known for its energy efficiency, durability, easy operation, minimum maintenance and high performance, the offered range of processing and packaging machines find wide applications in various food processing applications.